A daily act of kindness. Looking outside ourselves is a way to do something positive in the world, which can also help us feel more optimistic. 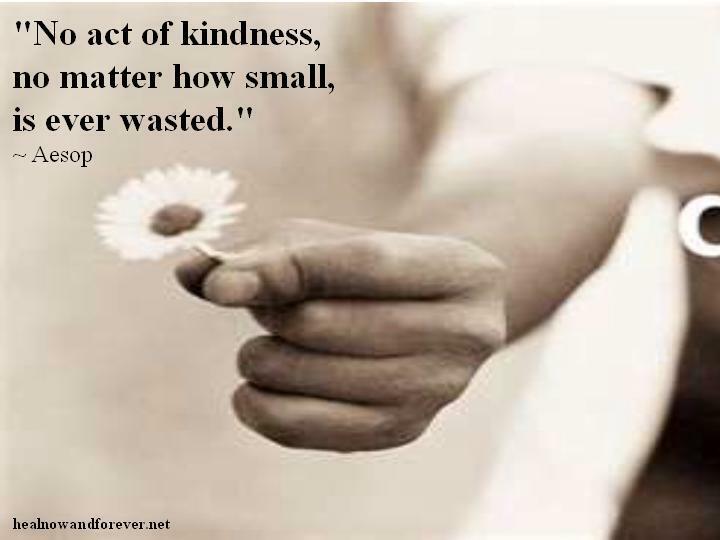 Your Invitation: Do a daily act of kindness.